Dave Heyl has been married to his high school sweetheart for over thirty years. He has two grown children and lives outside St. Louis, Missouri. A devout Christian, Dave has volunteered as a youth minister, teacher, and preacher for the past thirty years. 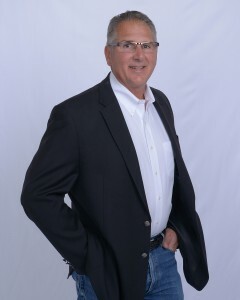 Dave has a business degree from University of Central Missouri and has enjoyed a successful career that includes work in equipment sales, banking, real estate, and, for the last ten years, the marine industry. The past founder and owner of an equipment finance company, Dave is currently the chief financial officer of a family-owned shipyard operating on the Mississippi River. In addition, Dave has served on numerous bank, business, church, and nonprofit boards over the course of two-plus decades.